As the UK population continues to age, social work takes on an increasingly important role. 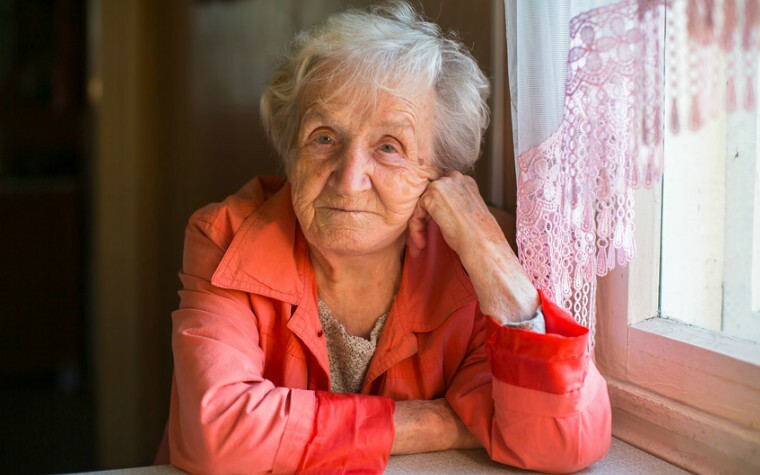 This summary pulls out key research messages on issues affecting older people including care homes, prevention and depression. () Working with older people: key points from research. Research.